Differences between the Sony 4K PXW Z100 VS FDR AX1? 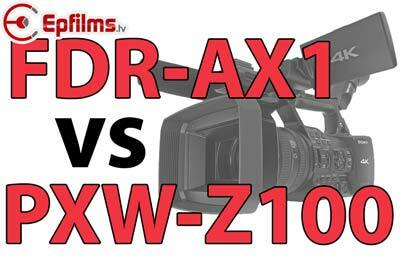 You are here: Home / EP Blog / Differences between the Sony 4K PXW Z100 VS FDR AX1? Many people want to know the difference between Sony 4K PXW-Z100 & FDR-AX1 so here is the information. 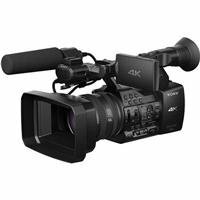 The Sony PXW-Z100 4K XDCAM is able to provide professional-quality 4K recording in handheld form. It can capture true 4K recording at 4096×2160 resolution. 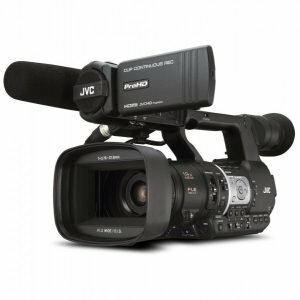 It also makes use of the XVAC 4:2:2 10-bit intra frame recording format of Sony – the exact same one found in the PMW-F55 CineAlta Camera.The PXW-Z100 is able to record 4K video at a maximum bit rate of 600Mbps. 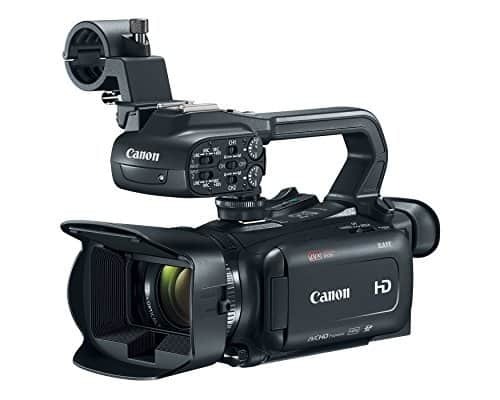 Other features of the camcorder include a G lens with 20x optical zoom and three control rings, dual XQD memory card slots and 4K HDMU and 3G/HD-SDI interfaces. 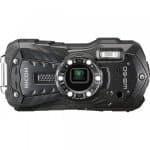 The camera offers 4K shooting to the hands of the single-operator. It has traditional controls and ergonomics which don’t change your workflow if you add it into your collection. 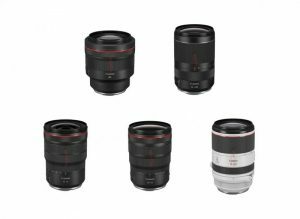 It also has familiar features, including XLR audio, ND filters, ASSIN button, white balance presets and gain control settings. The PPXW-Z100 is good for educational and corporate videos and live events. The FDR-AX1 is the first 4K video camera by Sony to be made available for the consumer market. 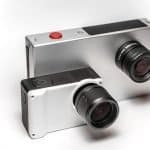 Sony used the technology they developed for their professional lines and brought it into this one to create a compact, easy-to-operate 4K consumer model that is designed to make 4K video and professional-quality audio available to the masses. The image processor found in the FDR-AX1 is similar to the high-performance processors found in the professional video cameras from Sony. 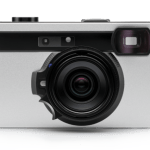 By having an image processor that is capable of shooting 4K video at 60 fps, consumers are given a camera that can document family moments, record sporting events and get creative with friends with lifelike detail. 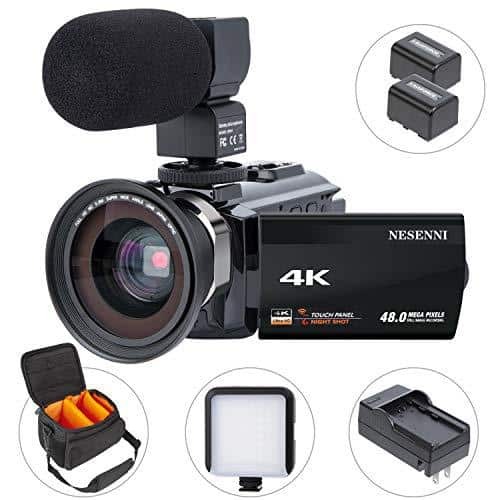 The native 3840×2160 4K resolution of the FDR-AX1 allows you to create movies that have four times as much detail and four times the image quality of a Full HD 1080p camcorder. 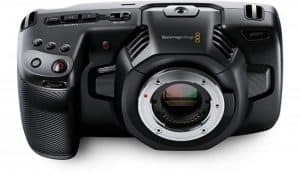 The camera also features a back-illuminated 8.3MP Exmor R CMOS image sensor that works together with the processor to give you maximum frame rate while shooting 4K video. This simply means that you’ll have clear, sharp and detailed video even when shooting high-speed action shots and recording sports videos. What are the Main Differences Between the Z100 and the FDR-AX1 ? Resolution. The PXW-Z100 is capable of shooting up to 4096×2160, which is true 4K recording. 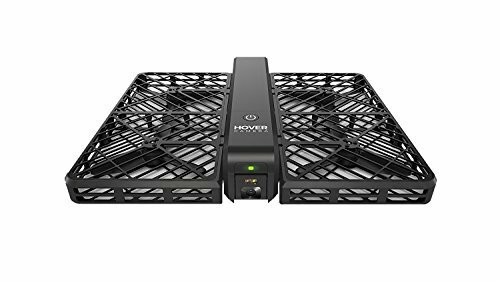 The FDR-AX1, on the other hand, is capable of supporting 4K recording at quad full HD (3840×2160) and records four times better than Full HD 1080p image quality. Both of these models are able to record at up to 60 fps. Recording Format. The PXW-Z100 makes use of the XAVC recording format and allows recording speeds up to 600 Mbps. It is the same format used by the PMW-F55 CineAlta 4K camera of Sony. MPEG-4 AVC/H.264 compression is used to record full HD (1920×1080), QFHD (3840×2160) and true 4K (4096×2160). It also uses intra-frame coding. The FDR-AX1 uses the XAVC-S recording format in capturing 4K/HD movies and allows recording speeds of 150 Mbps. XAVC-S uses MPEG-4 AVC/H.264 long GOP for video and LPCM for audio compression then saves files using the MP4 format. With the XAVC-S codec, longer recording times are allowed within a given media capacity compared to XAVC, which makes recording a lot easier and more convenient. Editing. It is much easier to edit using intra-frame (provided in the PXW-Z100), but longer videos are much easier handled by the FDR-AX1. Terminal. The PXW-Z100 has 4K HDMI and 3G/HD-SDI interfaces. The HDMI interface allows the camera to output 4K as 50/60 fps. 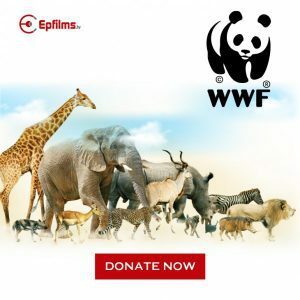 It can also produce 4K images when connected to a Sony PVM-X300 4K professional monitor or a 4K-compatible Sony BRAVIA TV. It also allows for multi-camera set-up. The FDR-AX1 is also supports playback of recorded 4K content on a 4K TV through the use of an HDMI cable, which is supplied. Wi-Fi Control. Simply put, only the PXW-Z100 is capable of this. Having this type of feature allows you to remotely control the PXW-Z100 on your smartphone or tablet. You can remotely control focus, zoom, aperture, and record functions.